Following the interview with Yaya Coulibaly , Rising Voices would like to introduce you to Oumar Dembélé, a primary school teacher at Zambougou public school located in the town of Cinzana-Gare in Ségou Region of Mali . Oumar is also a part of the Ségou Villages Connection project one of RV grantees that started in 2011. 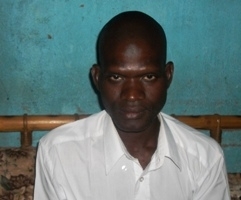 Being a teacher presents an advantage for Oumar since he is accustomed to communicating with his students and their families. And he is using these communication skills when he communicates with others, in this case, with the villagers. He has been collecting their stories to send them via SMS to the project leader Boukary Konaté, who publishes them on the Ségou Infos blog [fr] . Aside from his job and training in technology, he enjoys playing sports and reading. He also likes to stay busy, and during school vacation he works in the field of agriculture. In this email interview, Oumar who tweets on @D1Oumar , shares with us his hobbies, his journey with the the project, and about the positive impact as a result of the training. Oumar Dembélé: I joined the team thanks to Mr. Boukary Konaté – @Fasokan  during his trip to Cinzana-Gare . He suggested that I join this project consisting of sending information by SMS, then we underwent training on the internet in Dioro . I became interested in the project because I noticed that we don't speak much about what is happening in rural localities. Media often ignores realities of the rural world. 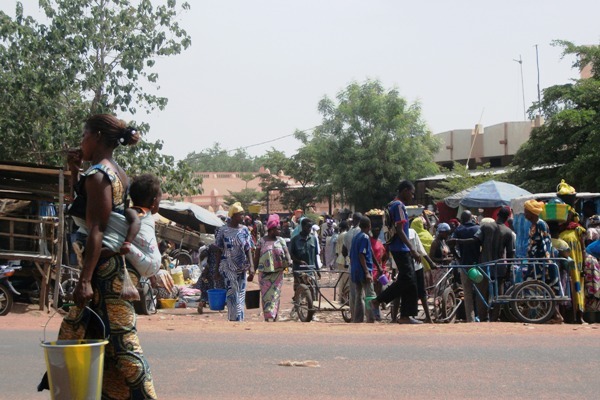 OD: Ségou is a historical city with big heroes such as Binton Coulibali , N’Golo Diarra , Da Monzon Diarra , etc. 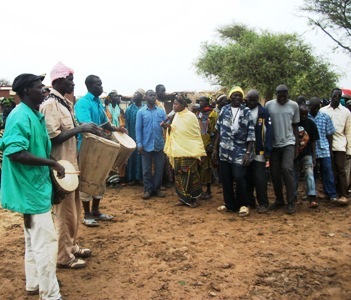 It is composed of the Bambara ethnic group, De Bozo, Sarakolé, Peulh and other groups. Agriculture, cattle raising, farming, fishing, and commerce are the activities there, with agriculture being the most prevailing and most important activity.